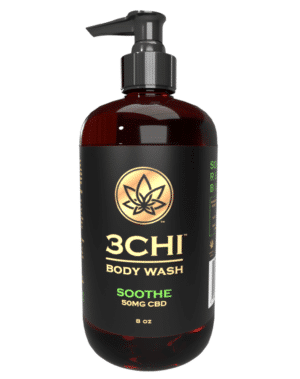 Find quick relief with our all-natural broad spectrum hemp extract packed with CBD, other cannabinoids, and natural hemp terpenes for maximum entourage effects and health benefits with no THC. 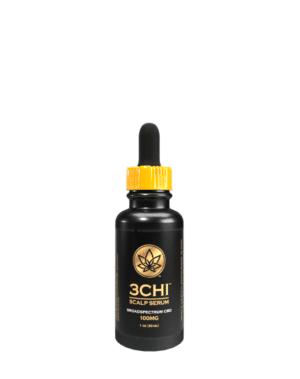 Mixed with low-carbon MCT for increased absorption, this 1oz bottle of extract comes with a metered dropper for easy, accurate dosing. Can be used in a vaporizer. 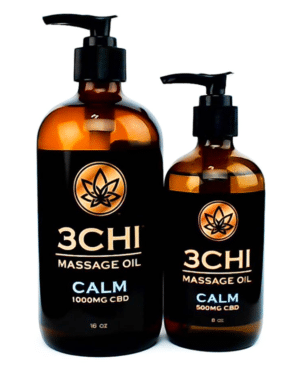 This 1 ounce bottle comes with a metered dropper for consistent, easy dispensing and contains your desired amount of broad spectrum CBD extract and natural hemp terpenes mixed with low carbon MCT oil and the optional flavoring of your choice. 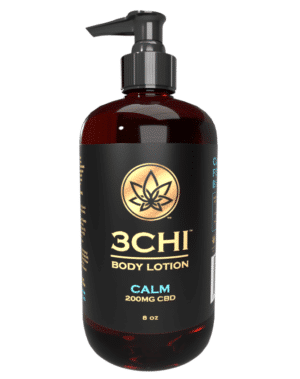 It can be taken orally or used in a vaporizer. Lab tested with no THC detected. Measure desired amount of oil using metered dropper. Apply under tongue and hold for minimum 60 seconds then swallow. Can also be place in drink, food, capsules, or vaporized. Always consult your physician before taking products like this.